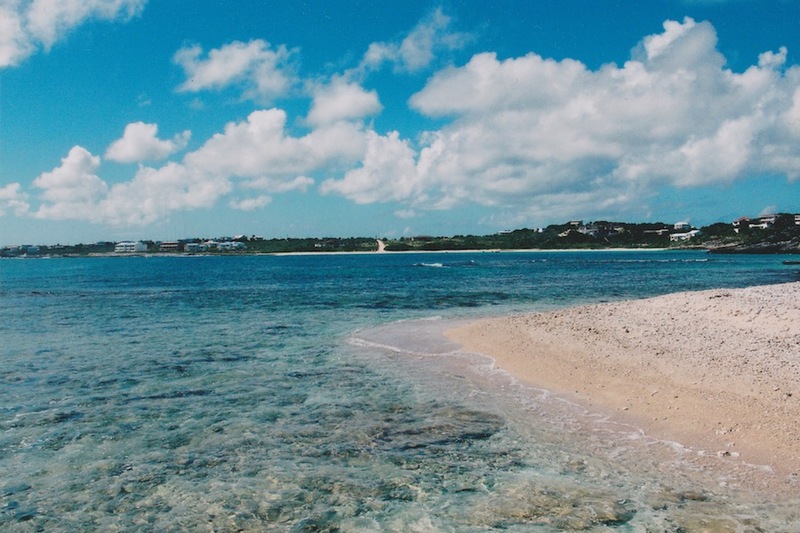 Anguilla’s curious shape, long, narrow and at an angle, ranks high in the list of factors that determine the direction in which life flows on the island. Almost four times as long as it is wide, Anguilla’s great divide runs from east to west, rather than from north to south. While the West has long established itself as one of the most coveted destinations in the realm of five-star touristdom, the East remains a relatively unexplored bastion of local lifestyle, free of manicured golf courses, luxury hotels and the general bustle that comes when everything in sight is, quite literally, for rent. In the East, life preserves its natural pace set like clockwork by a routine that owes more to tradition than to modernity. 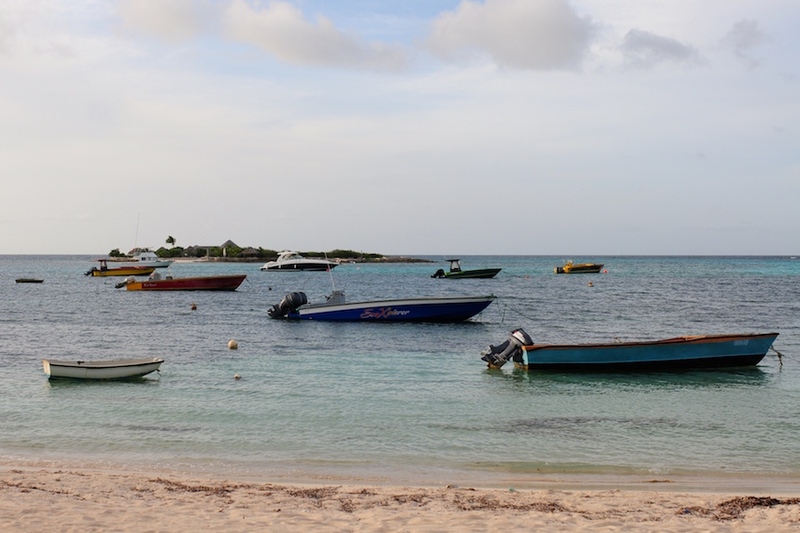 Island Harbour is one of the two main villages on the far side of Anguilla, and together with East End it encompasses the full extent of life’s swing away from the madding crowd. Quaintly set on the northern shores of the island, this textbook fishing village borders a lip of buff sand that curls sharply eastward. The sheltered bay is sprinkled with a whole fleet of small boats and a charming cay in the center of the cove, just a few hundred yards away from the concrete pier, completes the picturesque scenery. 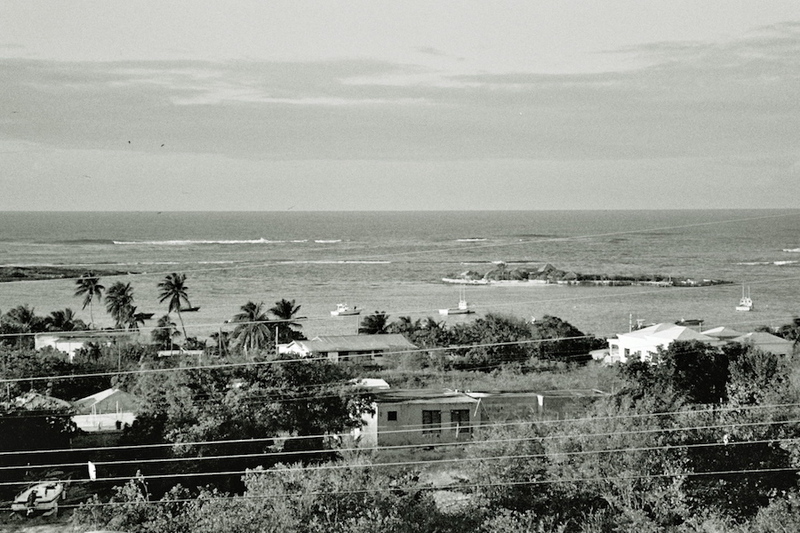 Island Harbour has a rich and particular history that in some sense sets it apart from the rest of the island. 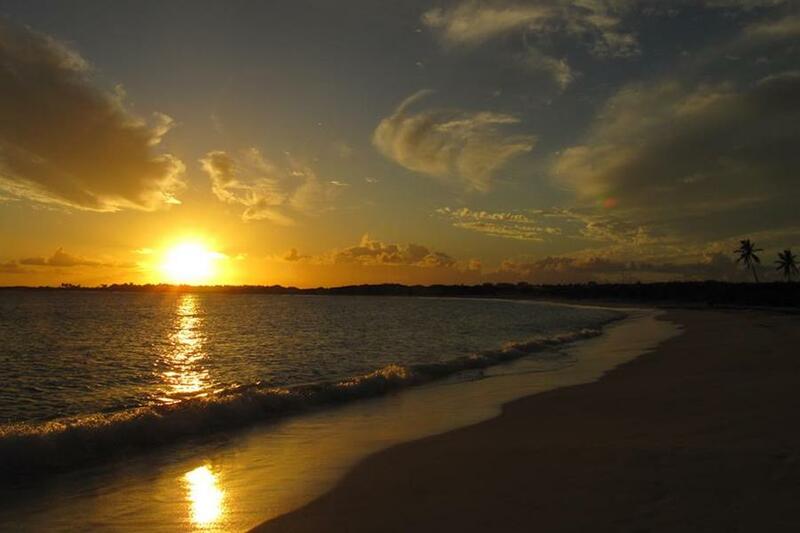 Back in the early days of the colony, in the final third of the 1600s, when England and France were vying for territorial supremacy in the Caribbean, it became the landing site of a contingent of Irish Catholics who invaded Anguilla in support of the French. While the early settlers were able to drive their enemies back, local lore has it that the many of the Irish took shelter in Island Harbour. This, so the story goes, explains why so many of the people from this area share certain distinguishing features—such as, for instance, green eyes. 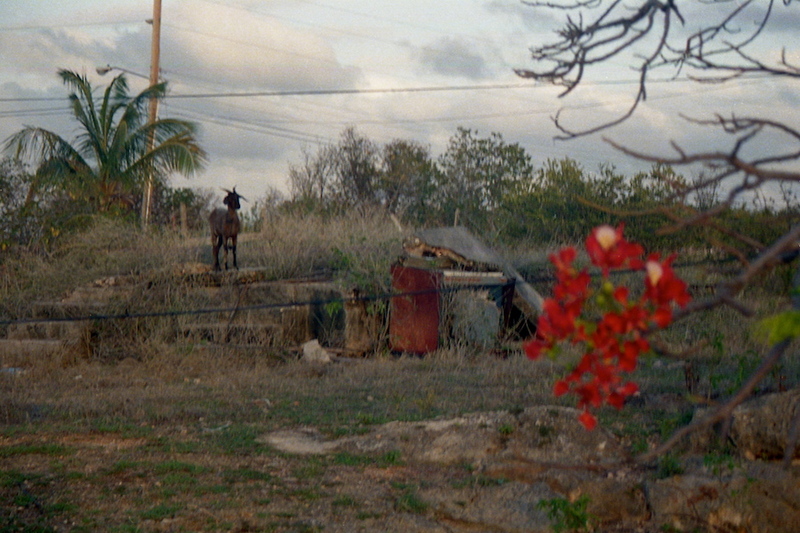 The most defining characteristic of the people of Island Harbour, however, lies in their temperament, their strong will and determination, which proved instrumental in ensuring the island made its voice heard when the British government sought to bundle Anguilla in a single state with St. Kitts and Nevis in 1967. As discontent grew among the local population and it became increasingly evident that no diplomatic solution would ensue, the people from Island Harbour, among them Ronald Webster and Atlin Harrigan, took the initiative and hatched an intrepid plan that would allow Anguilla to move forward and to stay afloat until the British were forced to come to the rescue. 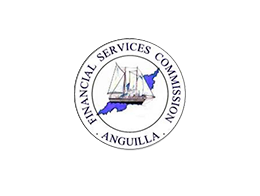 This was the watershed moment in the island’s modern history, and the juncture that enabled Anguilla to take the route of high-end tourism that since the 1980s has driven its economy. Over the past 30 years Island Harbour has always stood out as a place of interest, primarily of the epicurean kind. 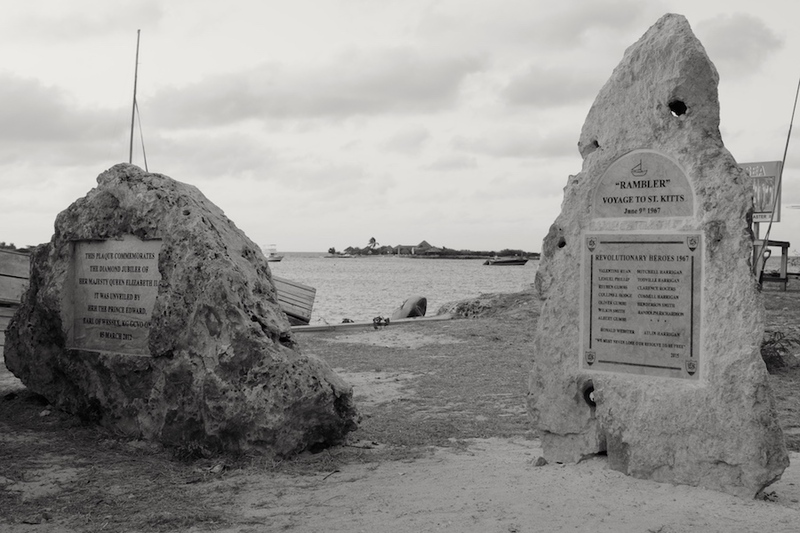 Indeed, even before the revolution Island Harbour was home to the Bamboushay bar, a favourite among locals and one of the conference rooms, so to speak, where Anguilla’s revolt was masterminded. Then, once the world discovered the sandy splendor of this speck of coral and limestone in the northeast Caribbean, a string of outstanding restaurants opened in quick succession in this area. First there was Smitty’s by the beach, renowned for its fresh lobster and uber-friendly host; in the mid 1980s came the outstanding Cyril’s Fish Trap, lodged in a charming house the ruins of which can still be seen across the road from the pier; in 1985 Sandra and Eudoxie “Gorgeous” Wallace opened their restaurant on Scilly Cay, which for more than 30 years provided the perfect blend of sun, rum punch and lobster-and-chicken combos for day-trippers; and in 1987 Raoul and Mary Pat opened on the bluff just east of Island Harbour, overlooking the bay from the aptly named Harbour View, the superb Hibernia, to this day one of the best and certainly most creative restaurants on the island. Over the years Island Harbour’s dining scene has fluctuated but recently it has experienced a true revival, with a whole colony of rustic beach restaurants mushrooming on the eastern end of the bay and delivering a truly exquisite array of plain, honest and fresh seafood. In large part this renaissance has been driven by the emergence and great success of the Festival del Mar, which over the past decade has managed to divert some of the attention towards the eastern end of the island. 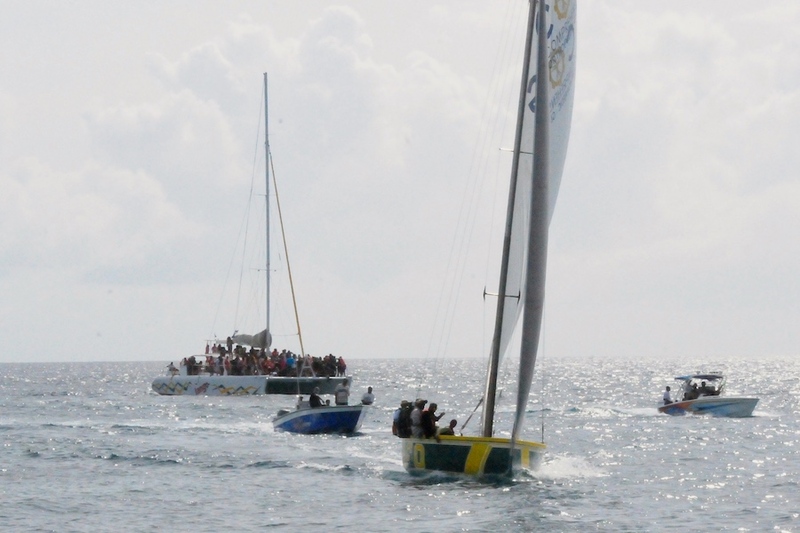 Usually held on the final weekend of March or the first weekend of April, this celebration brings together the two things that most intrinsically define Island Harbour: fish and boat racing. Because for all the tales of the “Wild Irish” and the Anguilla Revolution, nothing brings together the people of Island Harbour like rooting for their local boat, the distinctive U.F.O which, flaunting the colors of the canarinha or, if you prefer, the Tampa Bay Packers, has at times proven every bit as dominant as either of those teams in their respective disciplines. Which is not to say it hasn’t suffered its setbacks too—it has, even sinking more than once! Like Anguilla, though, the U.F.O has developed a knack for coming back from extreme adversity, so in all likelihood we’ll get to see it skimming off the surf one more time, soaring ahead of its competitors and gliding to the finish line well ahead of the sun fading on the horizon. Discover all our available properties in Island Harbour.